Put amazing power in the palm of your hand. 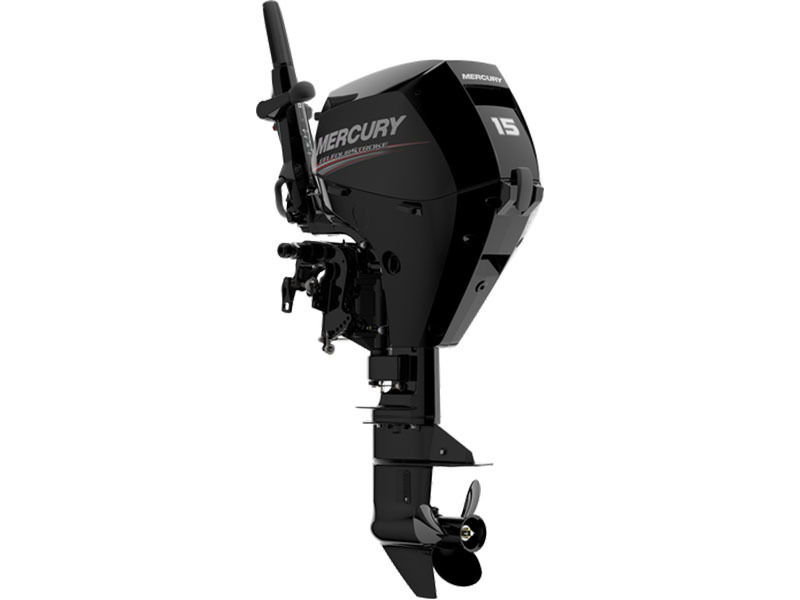 These compact outboard motors take you to the fun, the fish, or whatever floats your boat – quickly and reliably. Enjoy quick acceleration to go with exhilarating speed. Easy to install and operate, with reliable starting, low vibration, and instant throttle response. It's worry-free boating at its best. Price, if shown and unless otherwise noted, does not include government fees, taxes, dealer vehicle freight/preparation, dealer document preparation charges, labor, installation, or any finance charges (if applicable). Final actual sales price will vary depending on options or accessories selected.